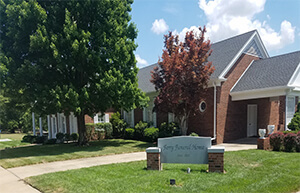 Ferry Funeral Home in Nevada, Missouri is committed to meeting the needs of families at one of the most difficult times in their lives. When you need us, we are here for you. There are so many decisions to make in a short amount of time and our professional, experienced staff will compassionately guide you through every one so that no detail is left out. 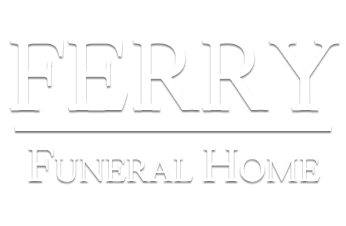 Ferry Funeral Home will help you design a memorial service that reflects your religious faith or traditions of your family. 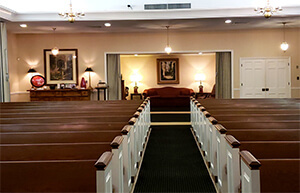 We offer the finest in funeral services, and many choices in the services we provide. Our staff offers 24 hour availability and includes funeral directors, embalmers and funeral director assistants. 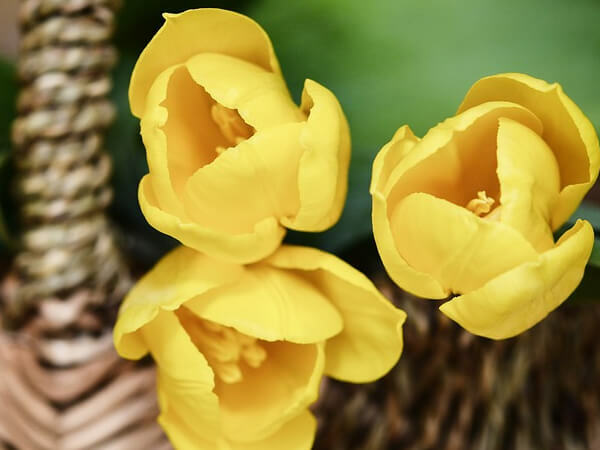 You can choose a Traditional service, Non-Traditional service, Simple Graveside service, Memorial service, Veterans service, or Cremation. We offer Pre-Arrangements with no obligation, and we will honor Pre-Arrangements that are transferred to this area. 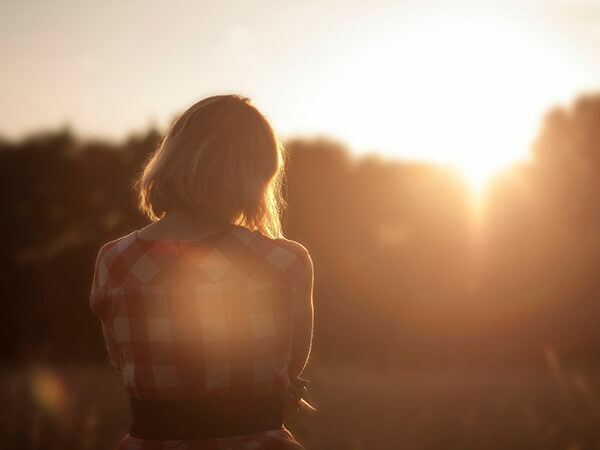 We also provide Grief Counseling, along with Literature and Family Follow-Up Support. 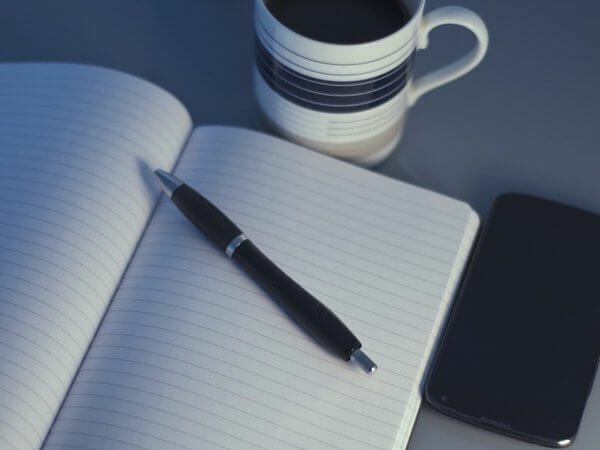 We will assist you with cemetery documents and regulations, and in filing necessary legal paperwork. 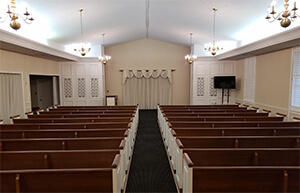 When needed, we will make all necessary arrangements for out-of-state burials.